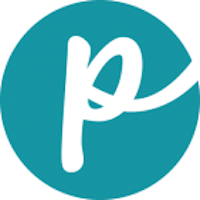 Freshpet was founded in 2006 by former executives of a major pet food manufacturer. They wanted to offer a fresher and healthier alternative to traditional pet foods. The fresh, preservative-free pet food is manufactured in Pennsylvania, immediately chilled, and then sent to stores to be stocked in custom refrigerators on pet food aisles. 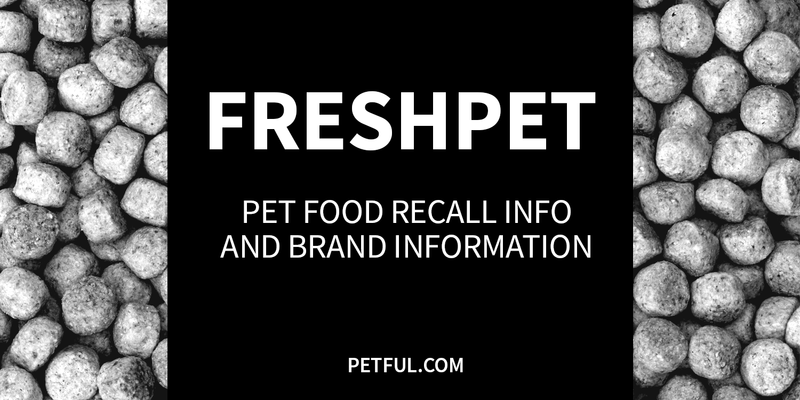 Has Freshpet Ever Been Recalled? No. This brand has not been recalled, according to our research. This was confirmed by telephone with Freshpet, summer 2014. Have You Had a Problem With Freshpet?